I can’t believe it is almost time to wrap-up 2017. As usual, I’m going to end year of blogging with a top-10 best of the blog list. If you missed any posts or you want a refresher, here are my most popular posts of 2017. First of all, I want to thank every one of you who read any of my posts this year. Thank you support and for taking your valuable time to read what I had to say. Also, thanks to all those who like and shared my posts on social media. These past 2 years have been crazy working with my business partners to get our new Curastream site up and running. I’m super excited about this project as it combines the fields of rehab, health, fitness and performance better than any other place I’ve seen on the web. This post will tell you more of the story behind Curastream. From time to time, I get asked about steroids. 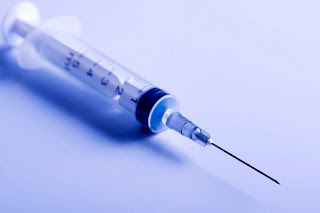 While I’m not here to judge anyone who chooses to use them, I’m frustrated that so many people overlook these 6 factors when deciding whether or not to use steroids. If you or someone you know is considering using steroids, read this first. In an effort to get them to buy their products, the diet, supplement, fitness and pharmaceutical industry tries to scare people skinny. Then, in the name of health, people result to all sorts of unhealthy gimmicks and tactics to try to lose weight. In addition, we often lose sight of what is realistic, healthy and attainable based on numerous individual factors such as body types. This post encourages you to focus first on adopting healthy habits. However, the cool thing is that these habits also help you get and stay at your ideal body weight. #6: Goal Setting 2.0 – You’re Not Done Yet! 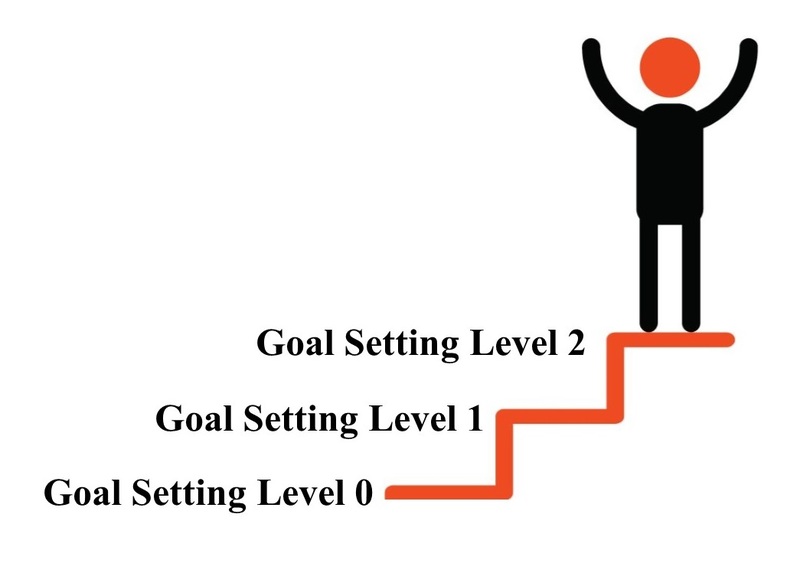 Too many people stop goal setting too early. They select surface goals (e.g. build muscle, burn fat, get stronger, improve performance) without going deeper and asking the question – why do you have these goals in the first place. 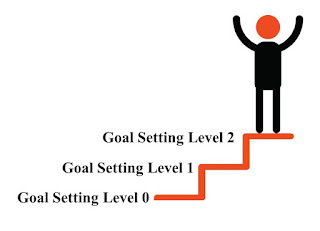 This post helps you dig deep and connect to your underlying reasons for why you want that goal in the first place. These are the deep, internal motives that drive you to the change you really want. Before you do any goal setting for 2018 – read this first! #5: Do Carbs and Insulin Really Make You Fat? People love to point the finger at a single cause of obesity. One common place this often gets pointed is to carbs. Eat too many carbs and you raise your insulin levels and that makes you fat. This sounds good, but is it true? This post shares some recent research to answer this popular fat loss question. 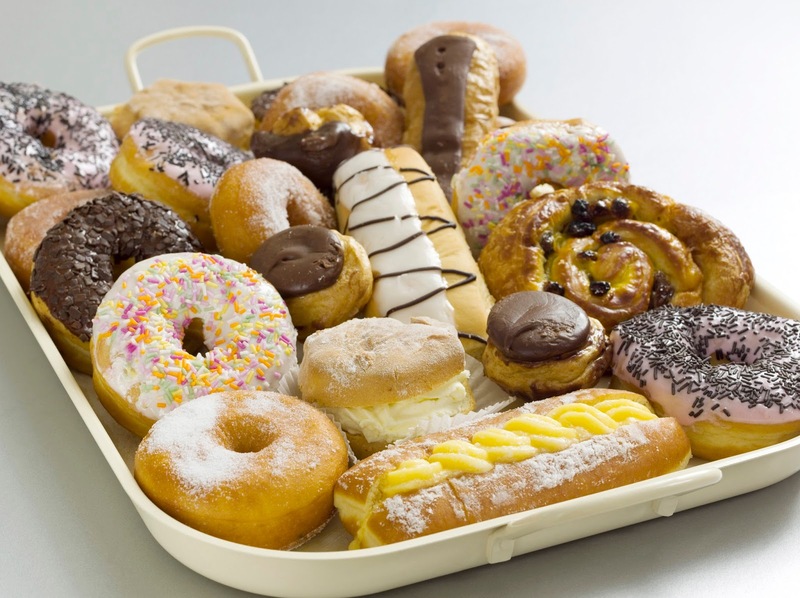 This post gives you a back-stage pass to what goes on behind the scenes with the diet industry. It shows you how they market their silly products and helps you to be wiser, more informed consumer. Whether you want to look good, have healthy shoulders or lift more weight, a stronger upper back will help. 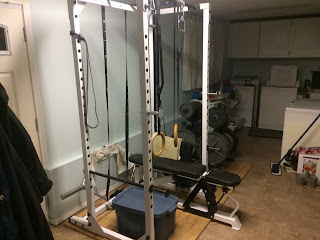 This year I was playing around with a better way to do bench pulls. 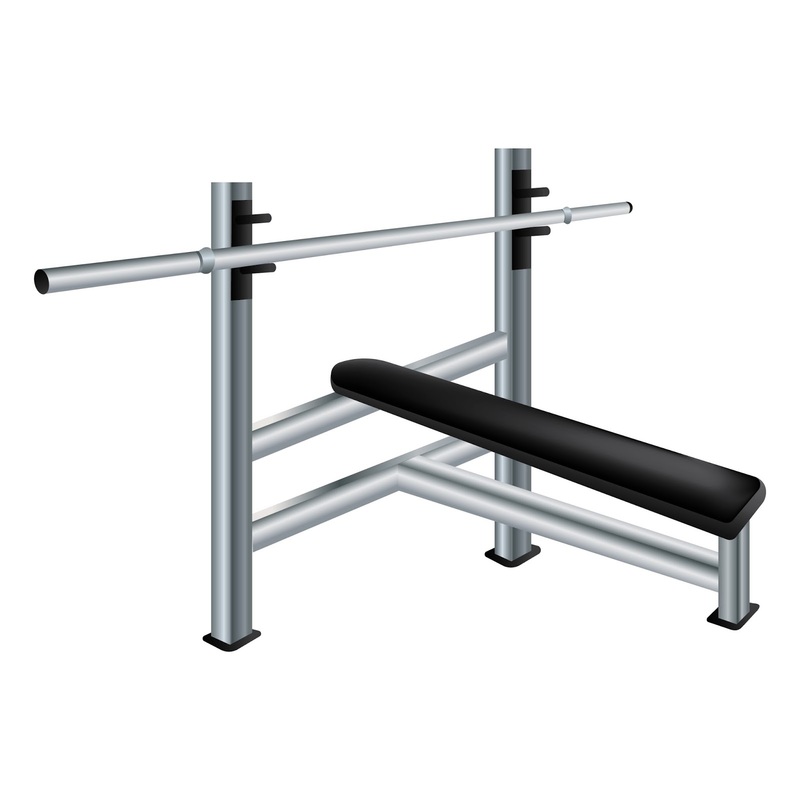 I came up with trap bar bench pulls. They absolutely hammer your upper back while sparing your lower back. 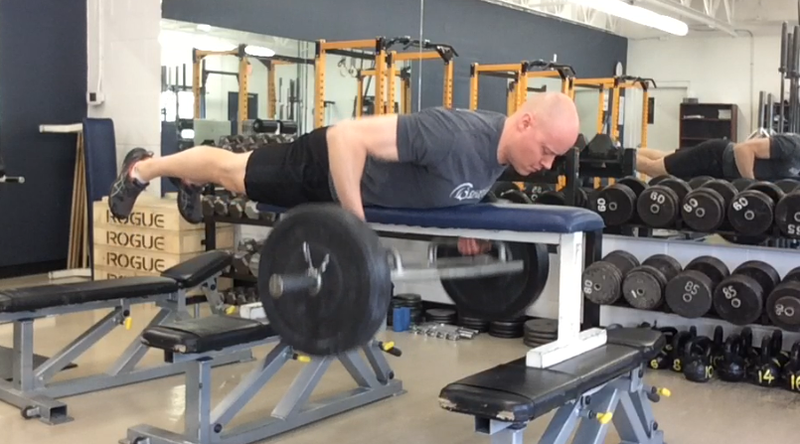 Trap bar bench pulls could be the best upper back exercise you have never tried. What’s up with the bench press? Is it an awesome way to build a bigger, stronger upper body or a fast track to shoulder surgery. 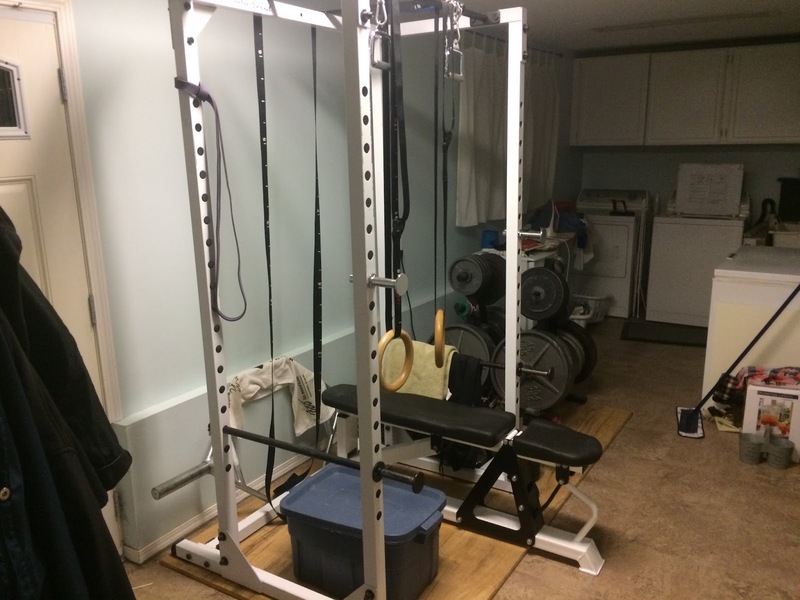 This balanced, un-biased post gives you a complete over-view of the pros and cons of the bench press and helps you know how you should approach this popular and controversial exercise. This post gives you a complete blueprint of how to program core training and gives you links to some of my favorite core training exercises. Here is your complete guide to effective core training. Since the release of my first book Athletic Training for Fat Loss, I have been eager to get some more books written. Right now, I have about 6 books swimming around in my head that I am dying to get out. My next book is a muscle-building book for busy guys. It shows exactly how to train for building muscle in a time-efficient, flexible way that works with your busy schedule. If life is crazy for you right now, but you still want to build your best body – this is the book for you! Look for it early in 2018. I will continue training clients online and in-person. If you would like to work one-on-one with me (in-person or online), I currently have a few spots open. Click HERE for more info. This year will be a busy year with creating new content and programs for Curastream. This site provides you with the perfect combination of rehabilitation, health, fitness and performance. Whether have an injury you want to rehab, a sport or activity you want to stay healthy for, or a fitness/performance goal, this is one of the best, most convenient and affordable ways to get fit and healthy. For more information, check us out at Curastream.com. I will continue to get out new content on the as often as I can. As always, I welcome your comments, suggestions and questions that you would like covered.